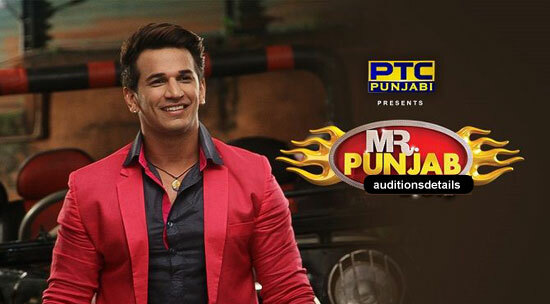 After the successful 2018 season, the famous Punjabi TV channel PTC Punjabi is bringing back the sensational Mr. Punjab show for its 2019 season. For the youngsters of Punjab, this show is a real lifetime opportunity. They can start their journey towards the entertainment world and Mr. Punjab is going to be the first hurdle, which they need to cross on their path. This is certainly the biggest Punjabi reality show. Many young Punjabis became stars after winning the show including the MTV Roadies and Bigg Boss 9 winner Prince Narula, who also started his journey by winning Mr. Punjab. Critics also gave a lot of positive response to the show. 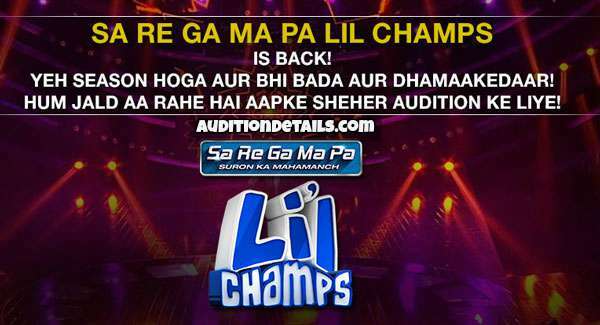 So, what are you waiting for just check out the audition dates and visit your nearest audition center to register for the show.